The Superbowl’s today. I’d be more excited, but unfortunately my team lost… *sigh* Anyways, I’m trying to be more energetic and spirited, that way come 3:30 I’ll be fully pumped for the game. 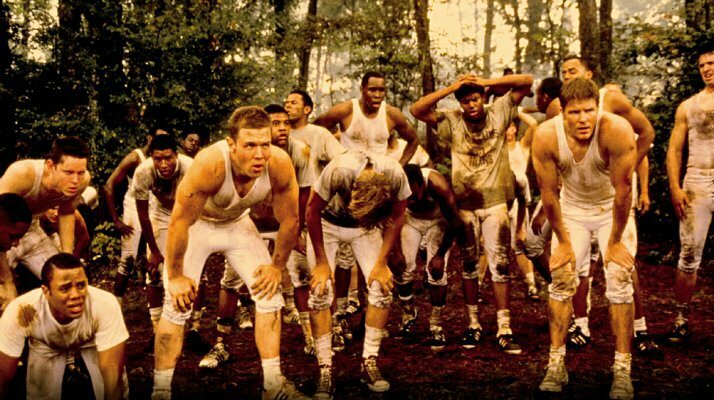 So, to try and raise my spirits, and to show my appreciation for this hollowed day, I’ve put together a list of my favorite football films. 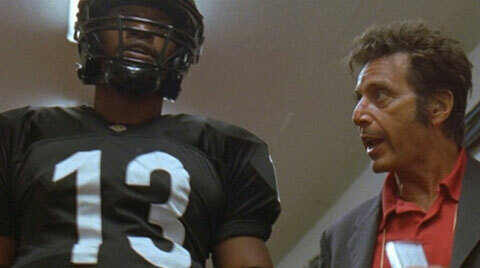 Although, in doing my research I found there are many football flicks unseen by my learned eyes. Still, we’ll call this list the football films of my generation. Not too catchy I know, but my generation never really is. the moment: Coach Jones consoling Radio after his mother’s death. 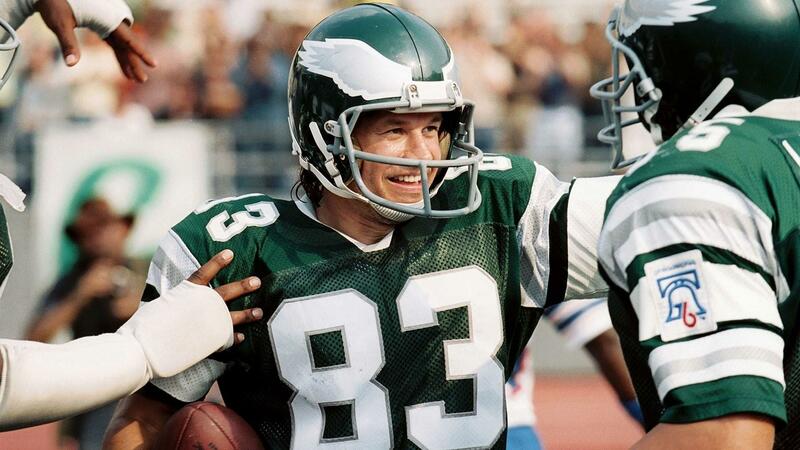 the moment: Vince Papale’s touchdown. the moment: Coach Tony D’Amato’s speech. the moment: Charles Billingsley gives his son his ring. 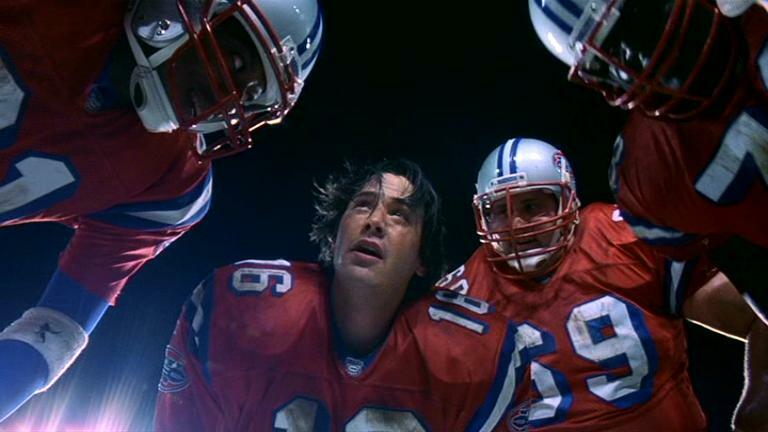 the moment: Bobby Boucher gets mad. the moment: Coach Boone’s speech at Gettysburg.